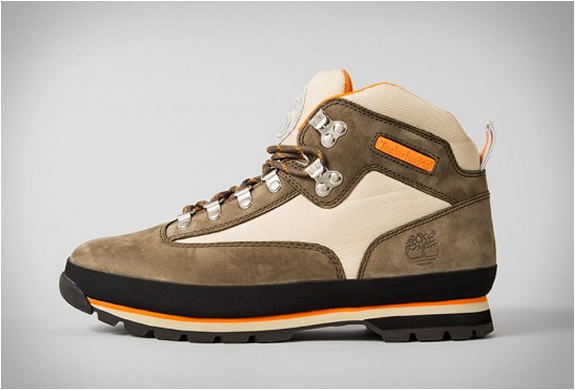 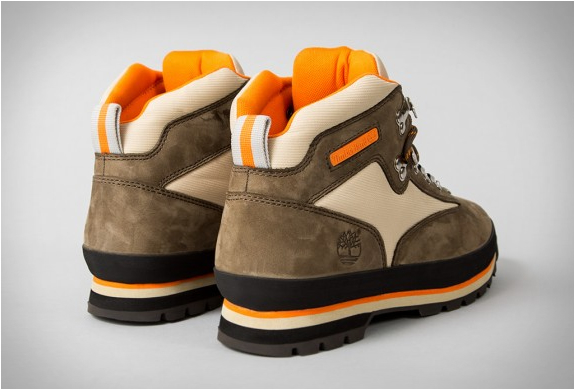 Stussy have teamed up with Timberland for a special version of one of the most popular Timberland boots, the Euro Hiker. 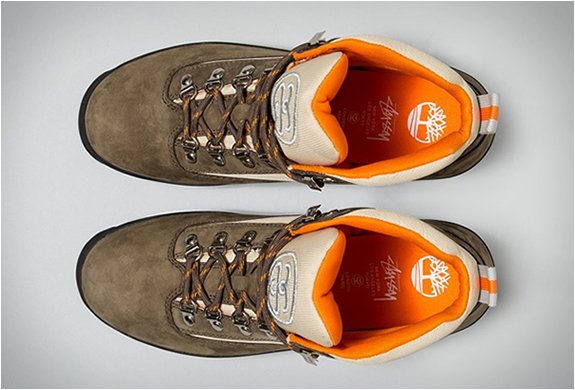 Stussy’s version of the classic silhouette features premium, full grain leather, trail grip rubber sole and Stussy SS link logo on the tongue. 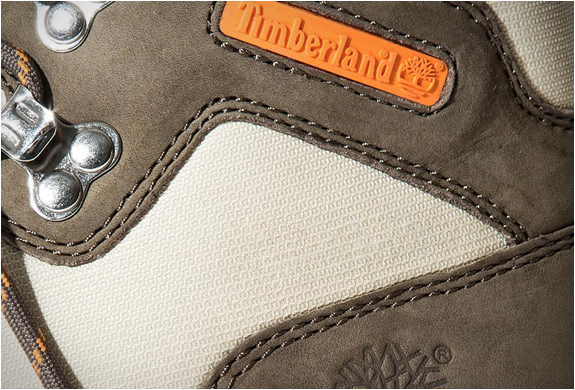 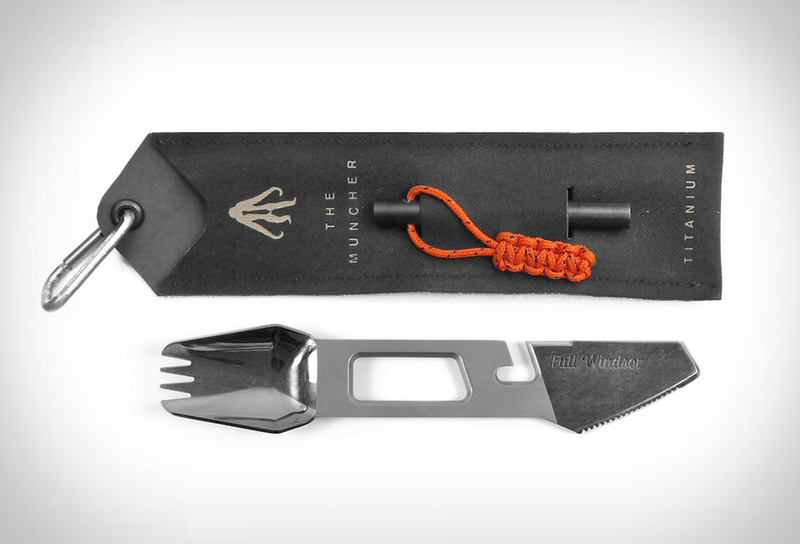 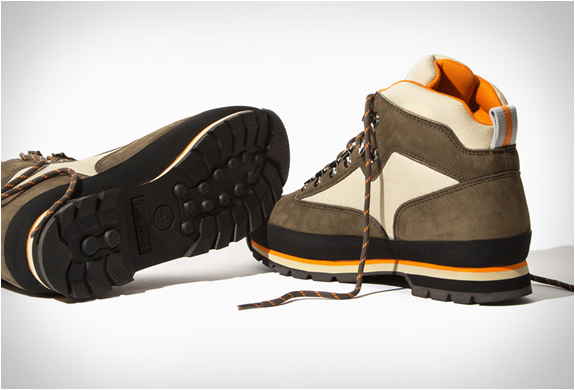 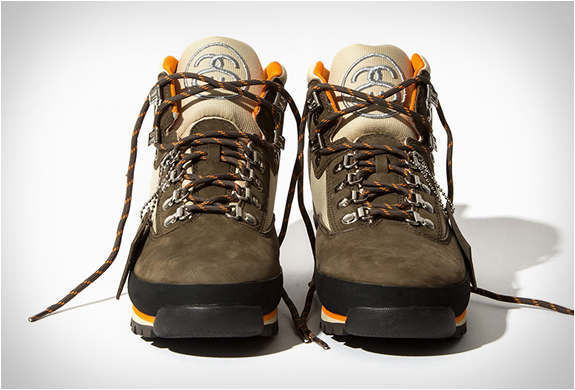 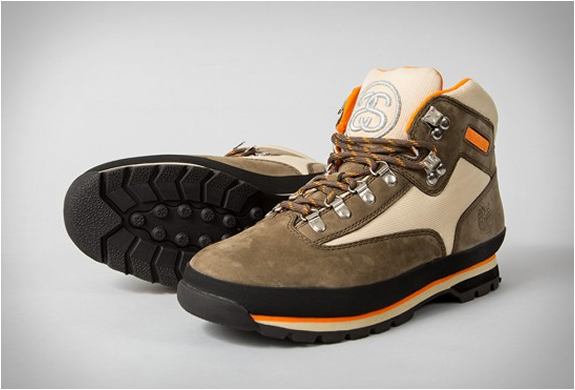 The durable outdoor performance piece of footwear is offered in two distinct colorways, wheat and brown.